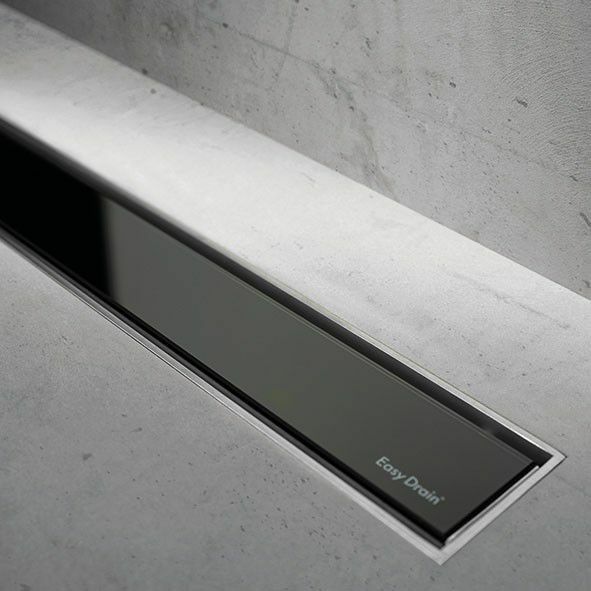 Give your bathroom floor a perfect finish with the Easy Drain Modulo TAF serie, which is not just beautiful, but also functional. 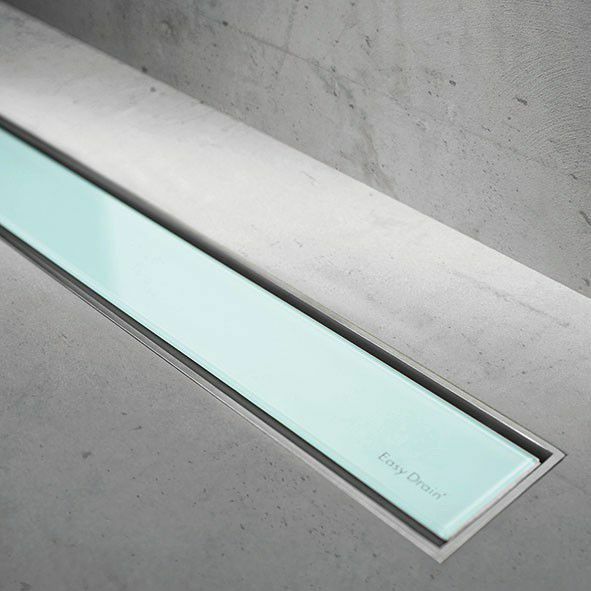 The subtle stainless finish gives a beautiful view of the attachment to the floor. Furthermore, the TAF-system and WPS guarantee that the water will be drained, so that watertightness is guaranteed.